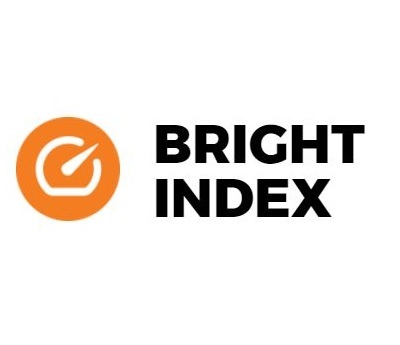 Bright UK announces significant developments to Bright Index, Europe’s most in depth customer service benchmarking survey. In response to the continuing changes to the way that customers are choosing to contact organisations, Bright has significantly updated its research programme. In addition to telephony, email and self-service channels Bright will also benchmark organisations’ web chat, social media and web performance as part of its bi-annual review. Customer satisfaction results, staff proficiency as well as employee engagement results will also be analysed, giving participants a truly holistic view of their performance and customer journey. The Bright Index will also add qualitative analysis to the research process spending a day on site at each participating company. An industry expert will interview at least three levels of the organisation and will utilise Bright’s quality framework to assess opportunities for improvement. For 10 years companies have been using Bright Index to benchmark their contact centre performance against 60+ operational metrics. The programme measures internal KPI’s in areas such as efficiency, quality, resourcing, sales and self-service providing companies with a clear picture of how to allocate budget and resources where they will have the greatest impact on customers and the bottom line. Omni channel best practice insight focusing on cost efficiency, quality outputs, utilisation levels and more. Staff quality assessment conducted by an industry expert using the Bright quality framework. Industry first research insight into holistic customer management needed to achieve best in class customer service at an affordable cost.